Chandler-Gilbert Community College is pleased to announce that Dr. David Muñoz, Residential Philosophy and Religious Studies faculty member has been named the recipient of the Albert Ríos, Outstanding Literary/Arts award by The Victoria Foundation. This award, named after the renowned Arizona poet and long-time Arizona State University professor Alberto Ríos, recognizes the contributions of local educators who have made a significant impact on literacy and art in education. Dr. Muñoz’s literary and academic career spans more than 40 years. A native of Mexico City, he began his college career at the Universidad Nacional Autónoma de Mexico in the department of Philosophy and Letters. Following graduation, he migrated to the United States in 1975, where his academic journey continued. He obtained several degrees in numerous fields including an associate degree in Theatre Arts from Southwestern College; a bachelor’s degree in Religious Studies from Grand Canyon University; two master's degrees, one in Theology from Fuller Theological Seminary, and the other in Hispanic Literature, from Arizona State University and a Ph.D. in Philosophy of Religion from Trinity Theological Seminary. 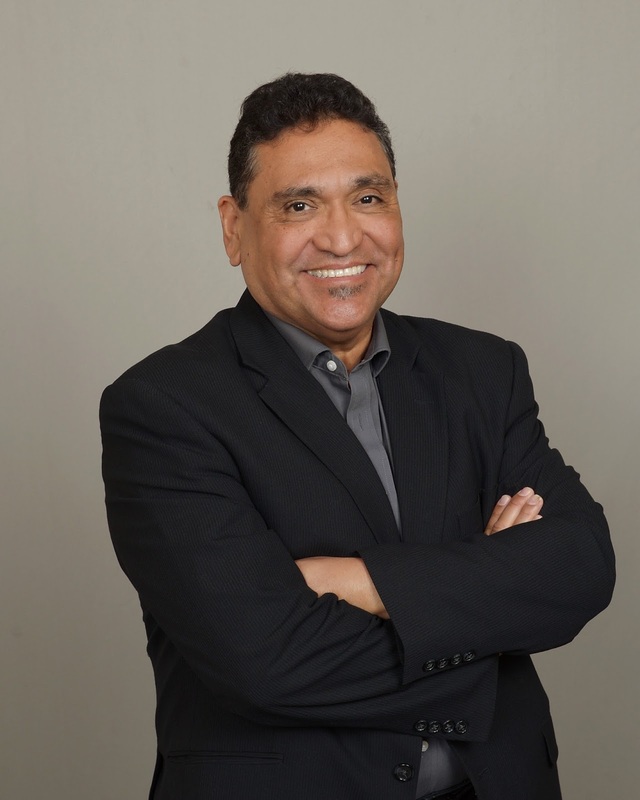 Along with his passion for education, Dr. Muñoz also has a passion for Hispanic/Chicano writing and sharing his devout culture with his readers. He is a bilingual writer, and has written in several genres, short stories, chronicles, essays, and a number of textbooks. His works include: “Insanities, Soundness, and Reality: A collection of short stories told perhaps by the same person,” “Editorial Garabatos,” “El Santo Don Patricio,” and “México de mis recuerdos,” to name a few. He also founded “Peregrinos y sus letras,” an internet bilingual magazine platform for authors from around the world to share their works. Dr. Muñoz came to Chandler-Gilbert Community College in 1994 as an adjunct professor in religious studies and philosophy. He gained residential faculty status in 1997. Since becoming a member of the CGCC community, Dr. Muñoz has inspired thousands of students through his teachings and love of writing. Each year he introduces students in his class to the literary works of renowned Hispanic/Chicano writers such as those from Stella Pope Duarte, Sandra Cisneros and Lucha Corpi. He also works effortlessly to bring these authors to the campus of CGCC to engage with students in dialogue about their literary contributions. Dr. Muñoz will be honored at The Victoria Foundation’s 8th Annual Arizona Higher Education Awards event on September 6th at the Arizona Biltmore Hotel.